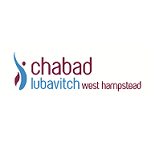 Chabad welcomes all visitors, travellers and tourists to London. Please use this page as your portal for information on Jewish services offered in and around London. London is steeped in Jewish History and has many places of interest and sites to see. 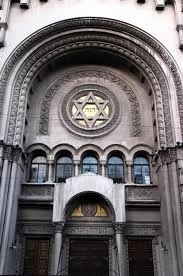 For a list of some of the main Jewish attractions please CLICK HERE . There are a number of kosher and kosher-serviced hotels in London. Most are based around the Hendon/Golders Green area. 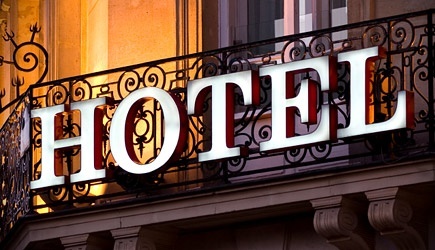 For a list of hotels and related information please CLICK HERE . London is home to an assortment of Kosher restaurants catering to a wide range of tastes. For a list of restaurants with contact details, location and descriptions please CLICK HERE . Information on our local mikvah (for ladies).